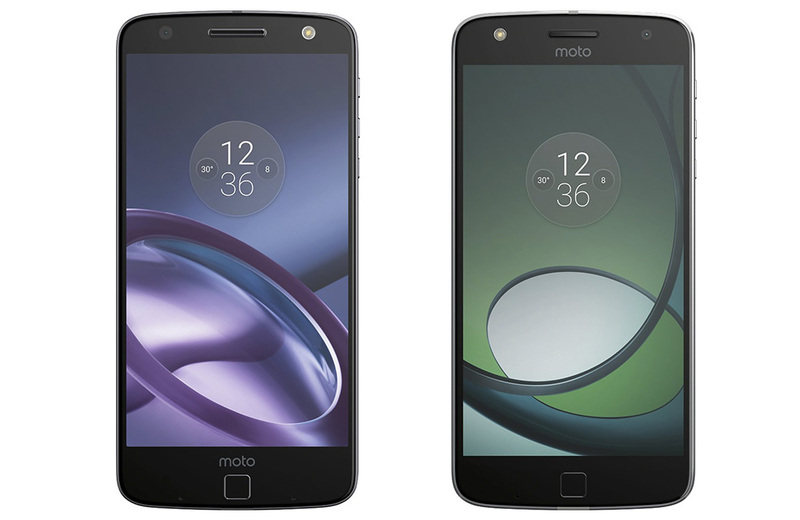 The unlocked Moto Z and Moto Z Play are now available for pre-order in the US at both Best Buy and Amazon. Motorola told us to expect them in October and that’s what each pre-order is telling us. The Moto Z is showing a release date of October 2, while the Moto Z Play will release on October 20. As expected, the Moto Z is priced at $699 and the Z Play will retail for $449. Those prices are higher than what Verizon is selling their models for and we aren’t exactly sure why that is. After all, these phones will only work on GSM networks (AT&T and T-Mobile). This just screams of a Verizon influence over two phones they initially had the exclusive on. I would just ask Moto this – do you want to sell volume phones ever again? Should you buy either? If you are interested in the Moto Mods, sure. For me, the Moto Z Play is probably my favorite of the two. I’ve been testing one for the last several days and it offers the clean Moto approach to Android that we love, Moto Mods action, a decent camera, and the best battery life I have ever seen in a phone. That’s not an exaggeration. We’re talking 2-day battery life and that’s in my Verizon Black Hole of Signal Death. Go look at these screenshots from my first charge. If you want to know more about the Moto Z, you can find our review here.